​"In line with our Benessere program (meaning “wellness” in Italian), we look to enhance our guests’ experiences with wellness-intended opportunities throughout the property. 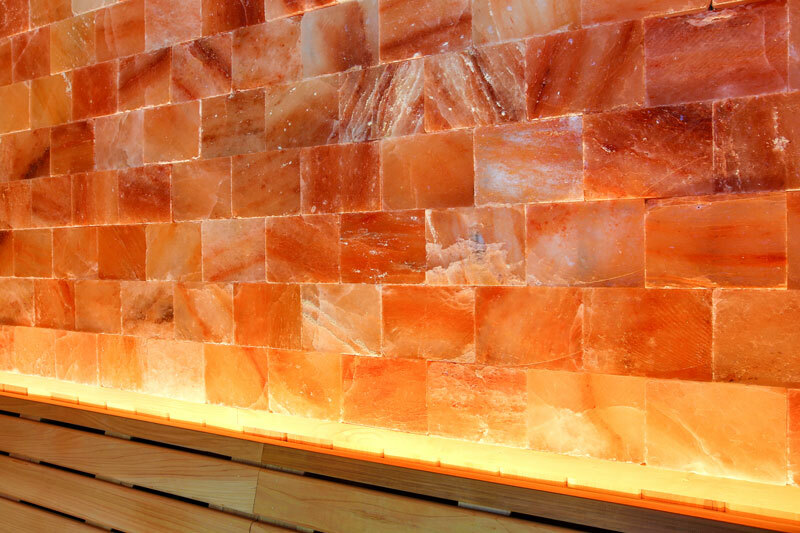 It made perfect sense to us that we would incorporate the Himalayan Salt Stones into our Mineral Wellness Ritual, which is designed to help the spa-goer detoxify, remineralize, and restore balance to the body and mind. I am passionate about inspiring our guests to take a wellness remedy home from their experiences with us. I loved that bringing Himalayan salt into our saunas not only enhanced the dry heat experience but also serve as an education tool to our guests about the many benefits of Himalayan salt. There are so many benefits and so many ways to use the salts. ​Showing and sharing how easy it is to use will hopefully help to spread this amazing, natural and therapeutic secret." We’re thrilled with our new salt sauna! Spa directors tasked with finding new therapies that are natural, relevant, and offer a point of difference will find Saltability is a great option. We’ve replaced hot stone massage with hot salt stone massage to rave reviews and the retail sell through is very strong. 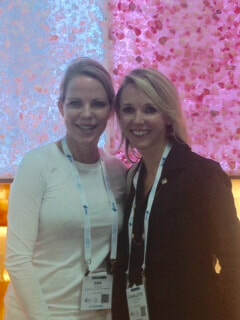 Thanks to Ann Brown and Saltability for the incredible salt tiles and help in designing the room. Our carpenters were able to design and install the tiles and the room looks beautiful. 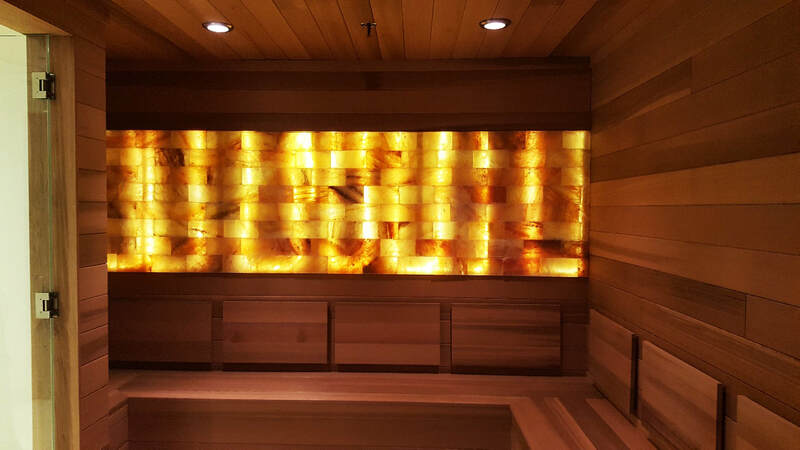 We are now able to capture all the respiratory system healing properties of the salt, making the sauna more effective and beautiful. "At SpaEquip, we are seeing a surge in clients' requests for Himalayan Salt products such as salt massage stone therapy and salt rooms. By working with Ann Brown and her team we are able to provide our customers with the best available products they need to introduce these wonderful therapies to their clients."